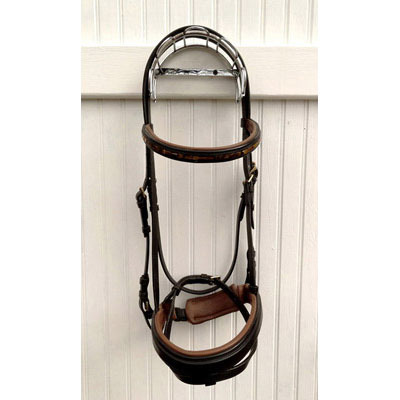 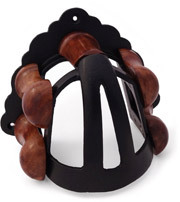 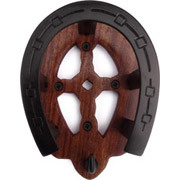 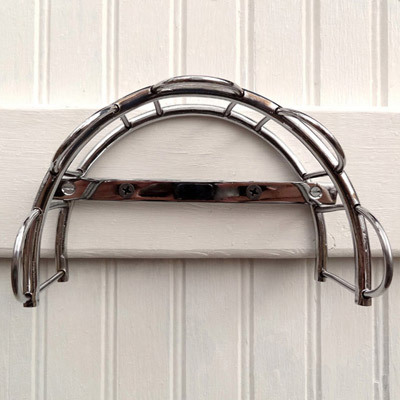 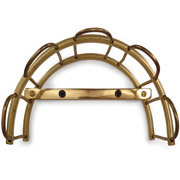 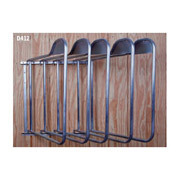 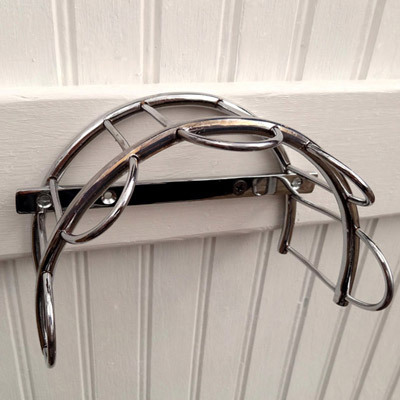 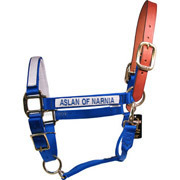 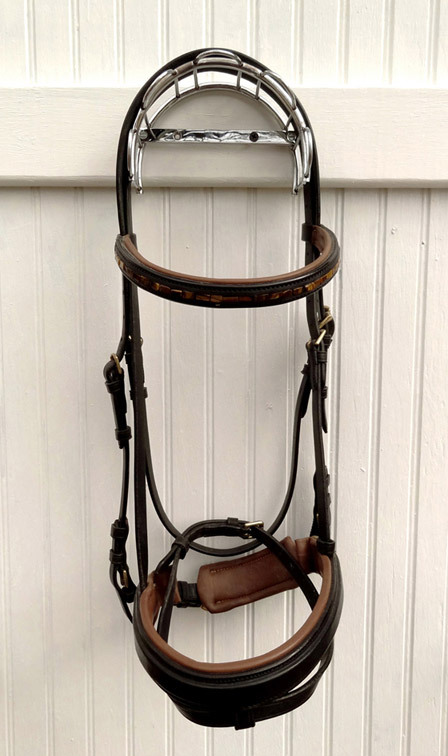 "Chrome Wire XL Bridle Bracket - Great looking"
Review Text: Great looking for a reasonable rate. The tack room looks great with the new bridle brackets. 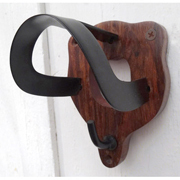 Went on the wall easily. 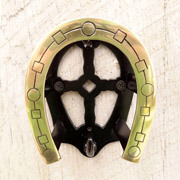 My daughter who is nine can reach the bracket and easily remove her bridles.